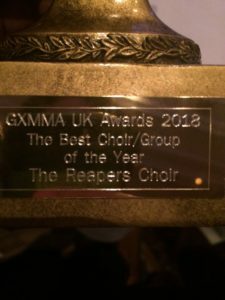 We’re extremely grateful and humble to have won the GXMMA Awards, especially when we did not know we were nominated. 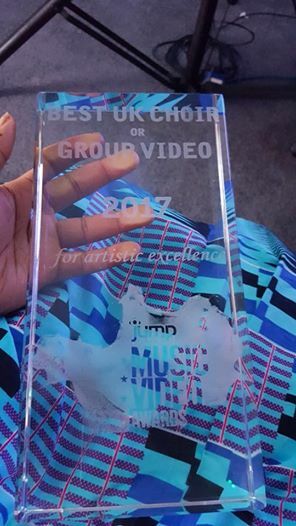 Our gratitude to God and everyone that thought we were worthy of this. Thank you. We were so thrilled to have been asked to sing for the Prime Minister at 10 Downing Street as part of the ceremony to switch on the Christmas lights. 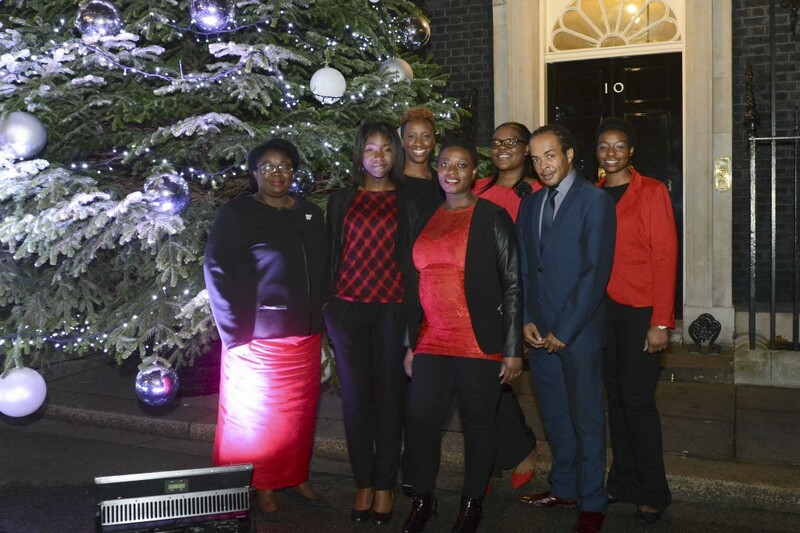 The Choir have a group photo, after the switching on of the Christmas lights of Downing Street. We’re so pleased to announce that we will be supporting both of these incredible gospel artists from the USA during their London shows in December. 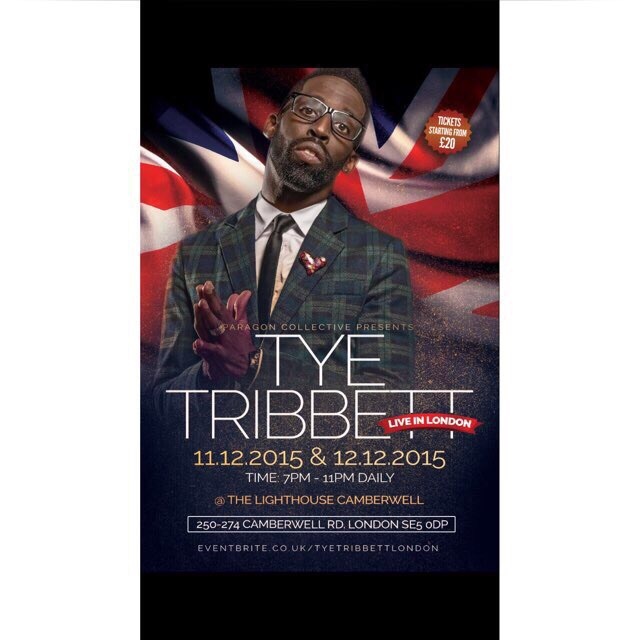 We will be supporting Vashawn Mitchell in concert on the 5th of December and Tye Tribbett in concert on the 12th of December. More details on the flyers – we’d love to see you there! Our debut album, “Light Through the Tunnel” is out now!! 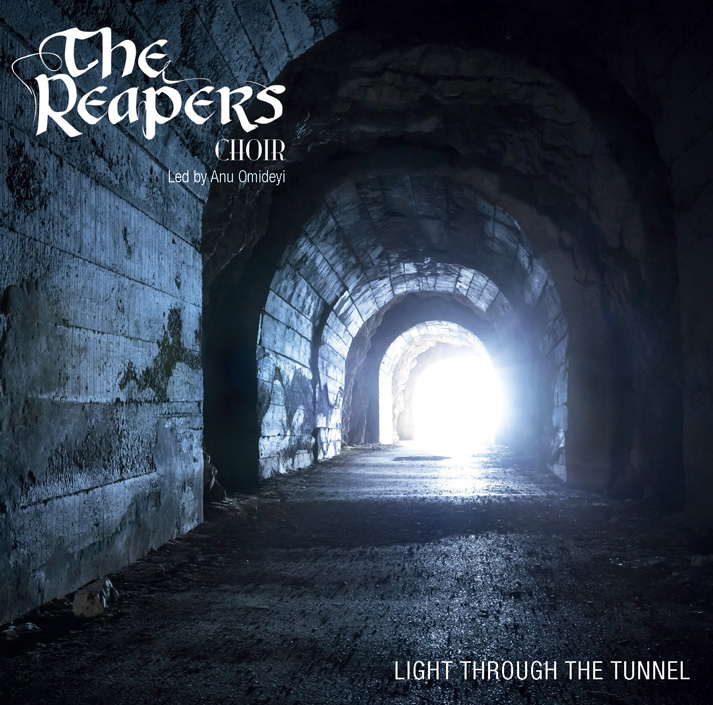 Light Through The Tunnel (#LTTT) is the debut album from The Reapers Choir, one of just a handful of all-female, award winning gospel outfits based in the UK. 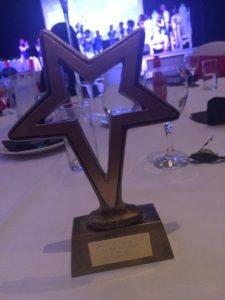 The album aims to provide a musical soundtrack for people of all faiths and none which will uplift listeners, no matter what they are going through or experiencing on their life journey. Get your copy now via our homepage! Our new single – Turn Away to premier exclusively on Premier Gospel on Monday 17th August 2015. Listen to our new single out on SoundCloud, a remix of our track ‘Stand Still’ at www.soundcloud.com/reapers-choir/stand-still-remix. We are also currently working on our first music video which will incorporate two of our songs, stay posted for more info! 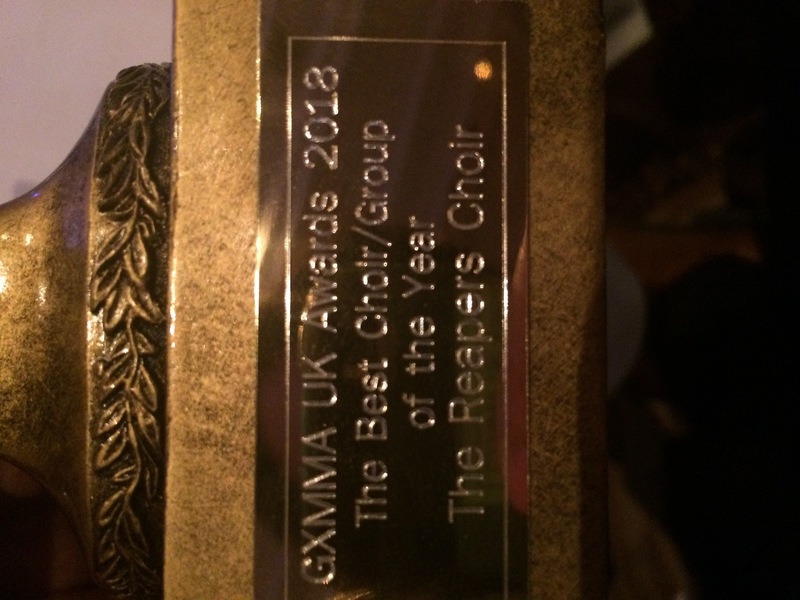 The Reapers Choir will be featured on The Choir Hour with Lady T on Premier Gospel at 5pm on Wednesday 31 July 2013. 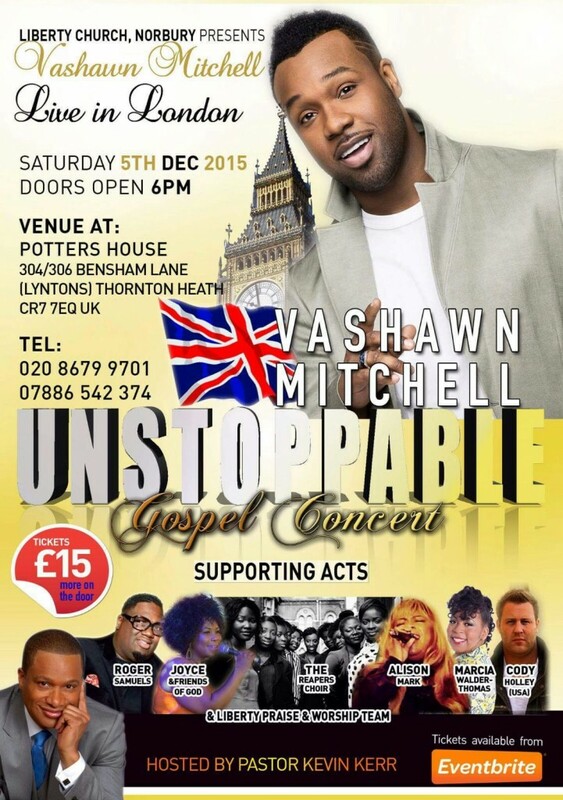 Tune in to www.premiergospel.org.uk to hear how we get on! Listen out for our interview on The Insight Radio Show to hear the interviewer being moved to tears by our singing! Glory to God! Also, the show gives some insight into who we are, where we’re coming from and where we’re going. Tune in on Monday 13 May at 9pm via www.Prayz.In and/or 10pm via www.KentChristianRadio.com. Or if you miss it, Click here to hear the interview. God bless you all. We are excited to announce that our track, “Got to Move On” was featured on Premier Christian Radio, the UK’s largest Christian radio station, as Track of the Week (Unsigned Artist) on 23 March 2013!!! Wanna hear it again? 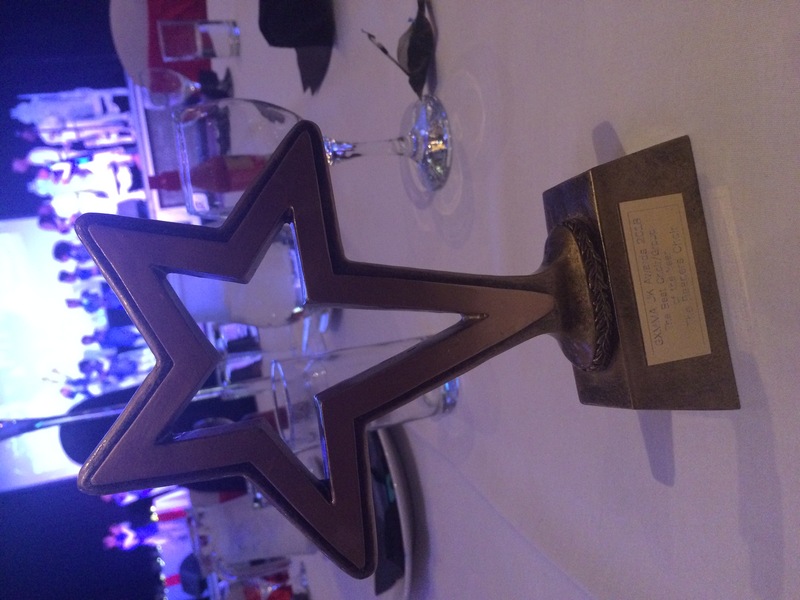 Why not email or call Premier Christian Radio and ask them to play it again and again! We love and thank you all for your continued support.